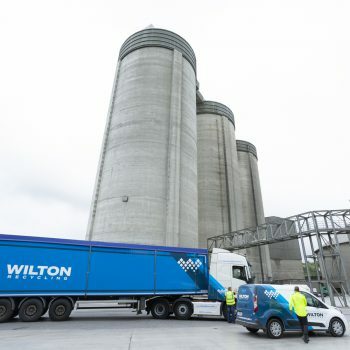 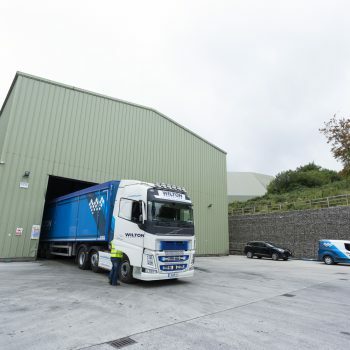 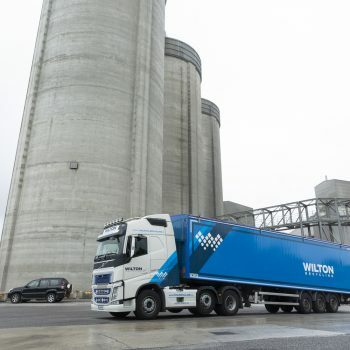 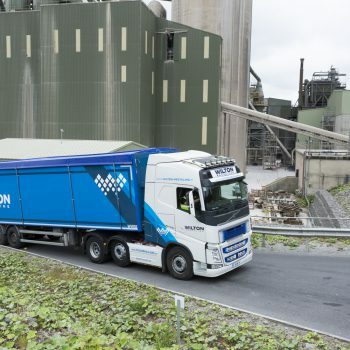 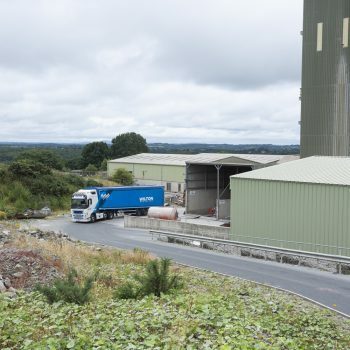 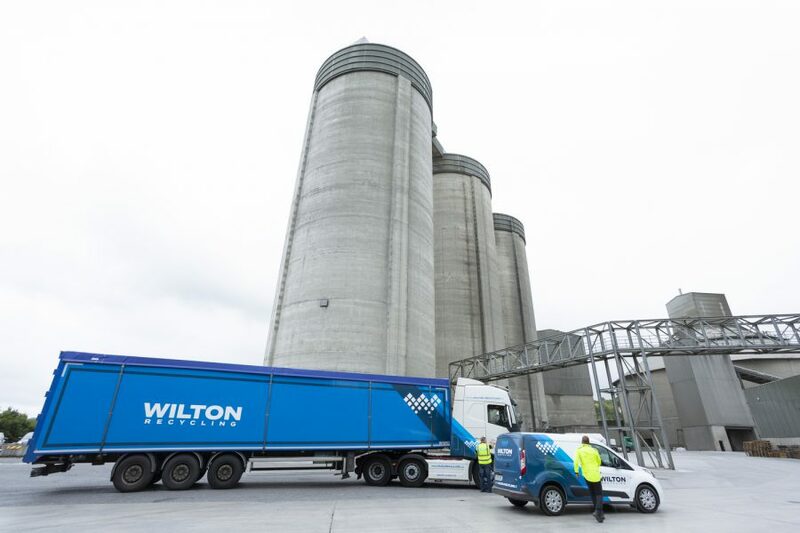 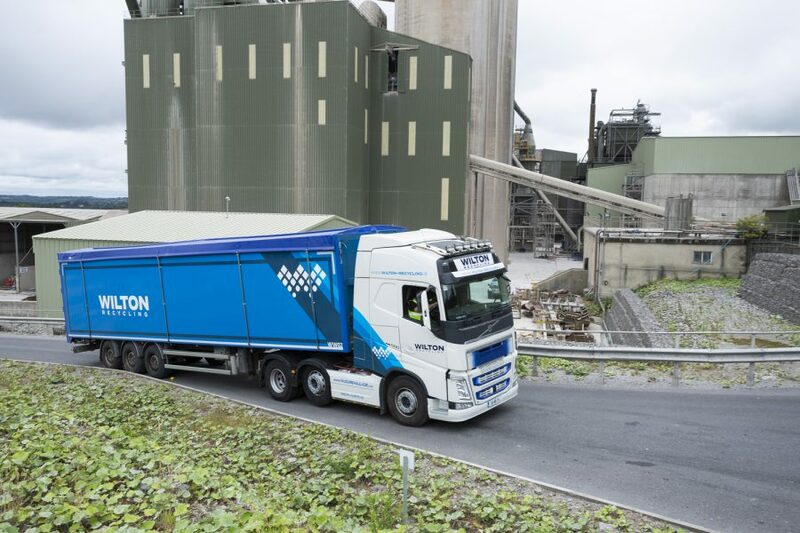 At Wilton Recycling, we’re always looking to the future, which is why we are proud to be trusted providers of alternative fuel solutions to Ireland’s cement industry. 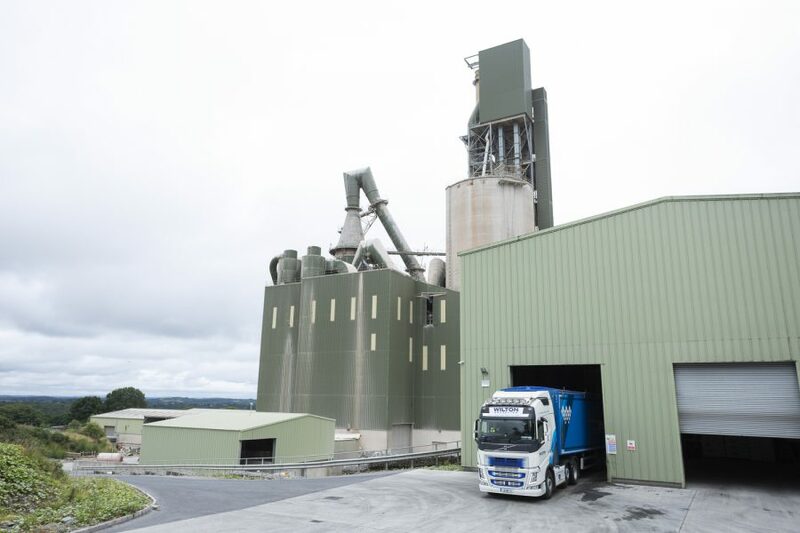 In the fight to replace fossil fuels, our refined recycling processes allows us to provide reliable and efficient solid recovered fuel (SRF) for use in cement manufacturing plants. 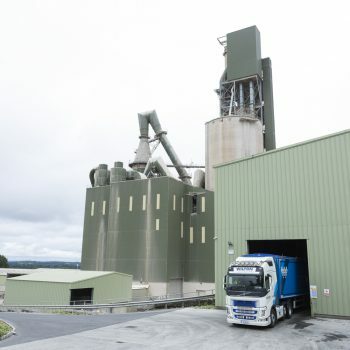 The use of SRF ultimately helps cut down on harmful fossil fuels, which is better for the environment and much more efficient for large scale industrial manufacturing. 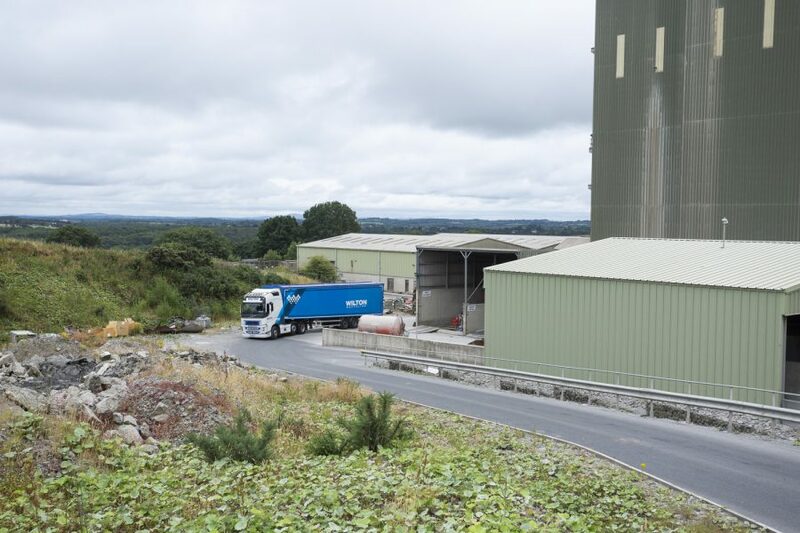 All the SRF we produce is of a high grade, meeting the reliable and consistent quality required by our industry partners. 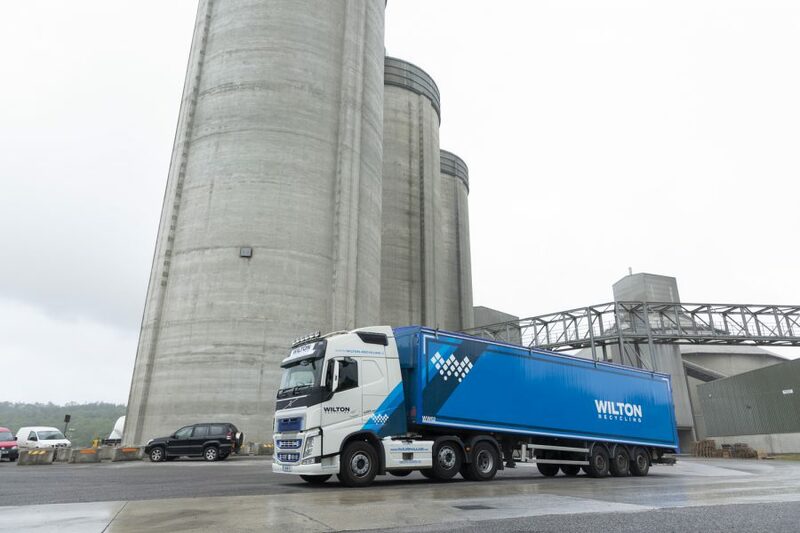 Alternative fuels such as these must be processed with a meticulous approach, and our refined processing facility allows us to do just that. 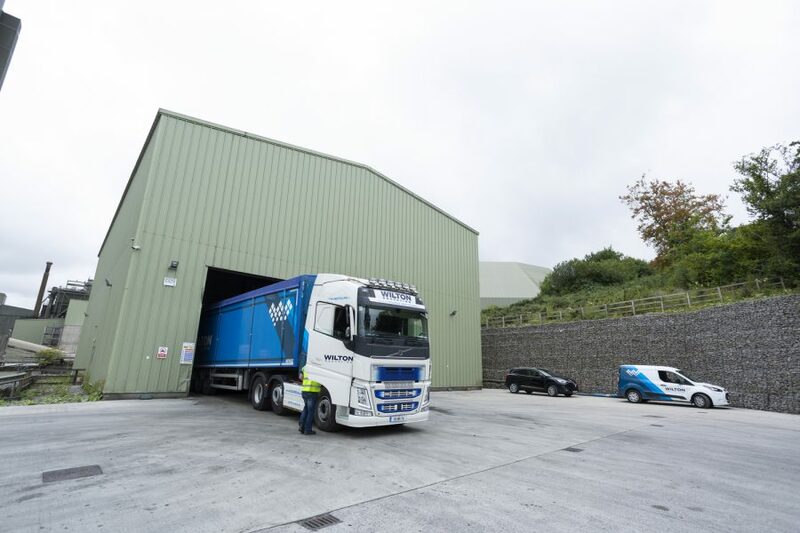 So, to discuss the arrangement of regular shipments of SRF products or to find out more about our process, simply contact us today.